During election years, and particularly during a Presidential election, conversations about politics happen all around us: on social media, on television, in school, we see lawn signs and posters in our neighborhoods. Whether you actively discuss politics or not, your daughter absorbs information all the time. And whether or not she appears interested in the political candidates or issues being discussed, she is questioning what she sees and hears. There really is no better time than an election year to get your daughter engaged and thinking about the world around her. 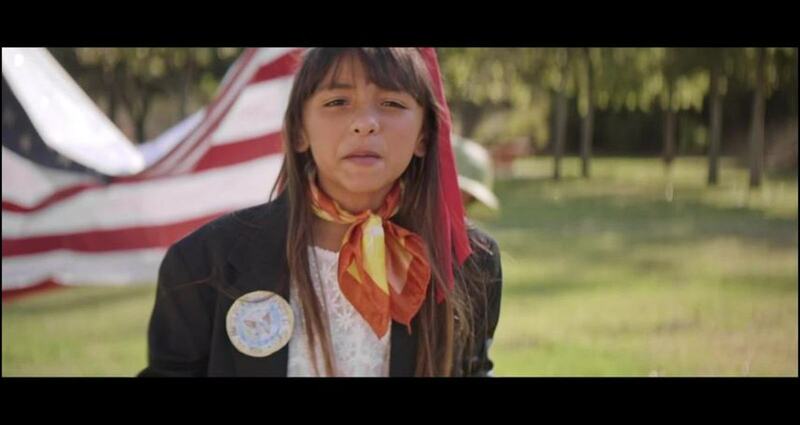 This new PSA from Pereira & O'Dell and IGNITE National encourages parents and teachers to tell a girl to run for office. Because if you tell her she can do it, she will believe you. Roger Darnell Client: MTV International Title: "Burma Viral"